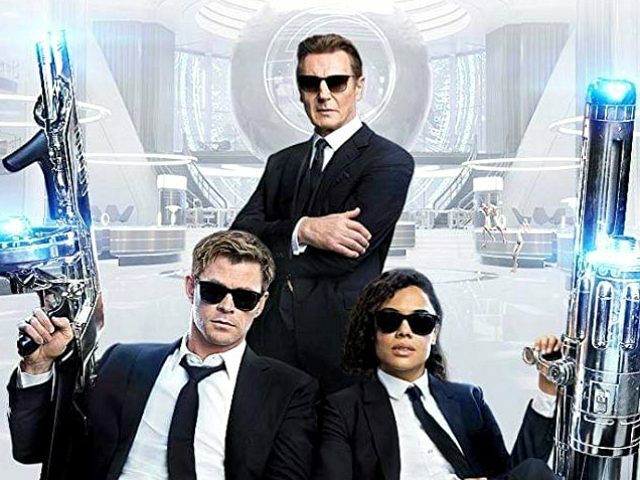 Social media users are now demanding that actor Liam Neeson be digitally scrubbed from the upcoming film Men in Black after he made controversial comments about having a racist impulse some 40 years ago. Liam Neeson, 66, said in an interview with The Independent that he had fantasized about killing a random black person after someone close to him was raped by who she claimed was a black man. After the remarks stirred controversy, Neeson defended himself on ABC’s Good Morning America, insisting that he was not a racist. It is currently unclear whether any major action will be taken against Neeson following his comments. However, the New York premiere of his latest film Cold Pursuit was abruptly canceled on Tuesday, while his scheduled appearance on Friday’s edition of Late Show with Stephen Colbert has also been called off.